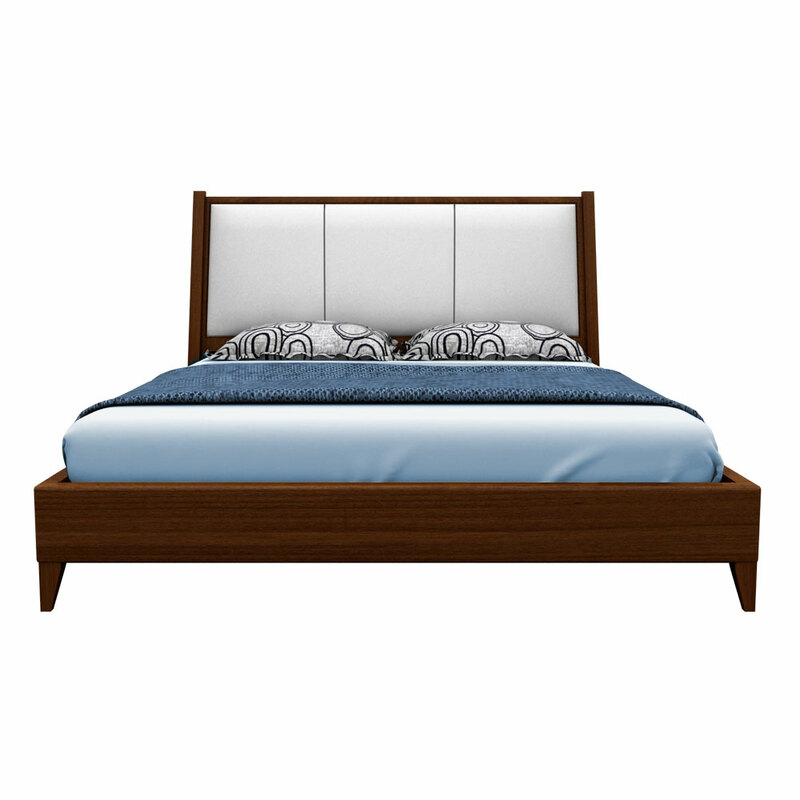 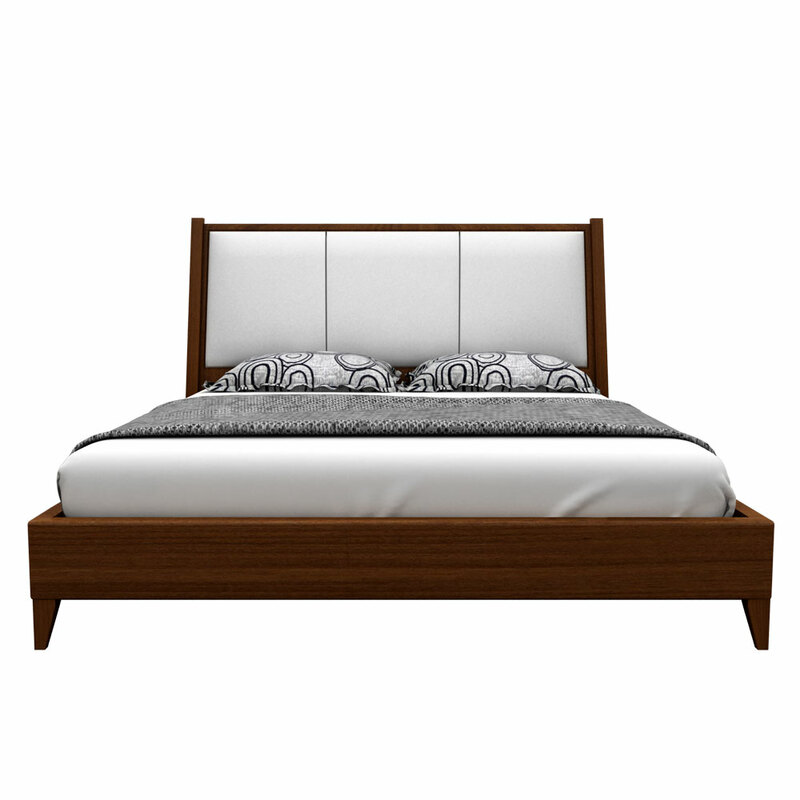 Different patterns of the bed are designed to give a different and unique look to your bedroom as a whole. 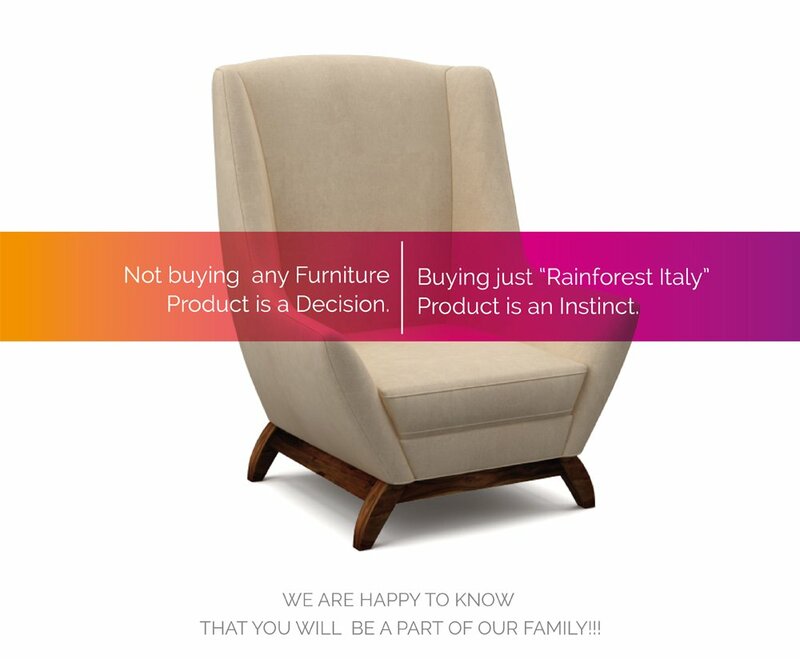 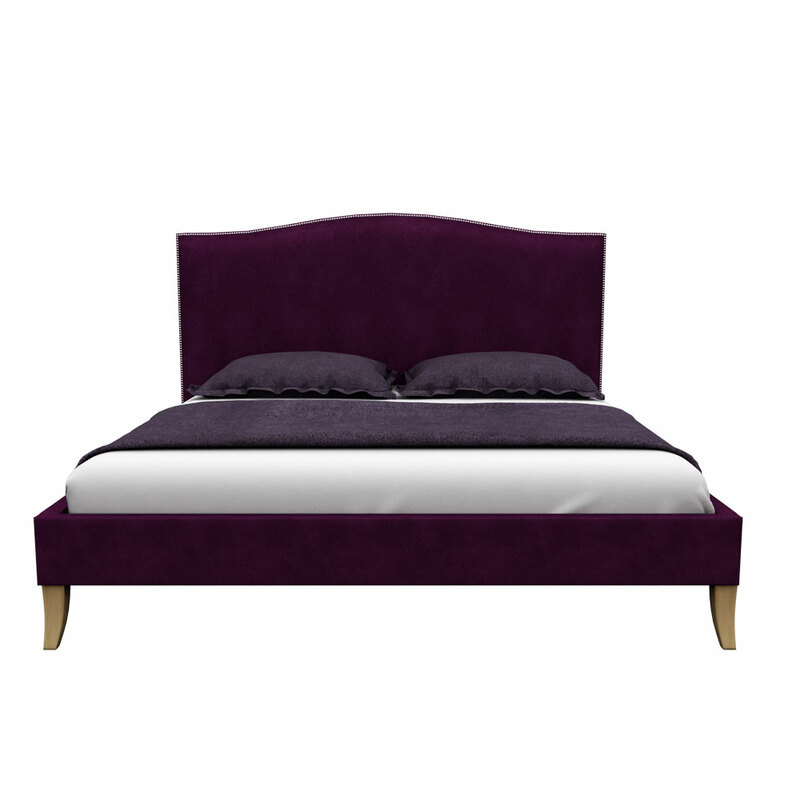 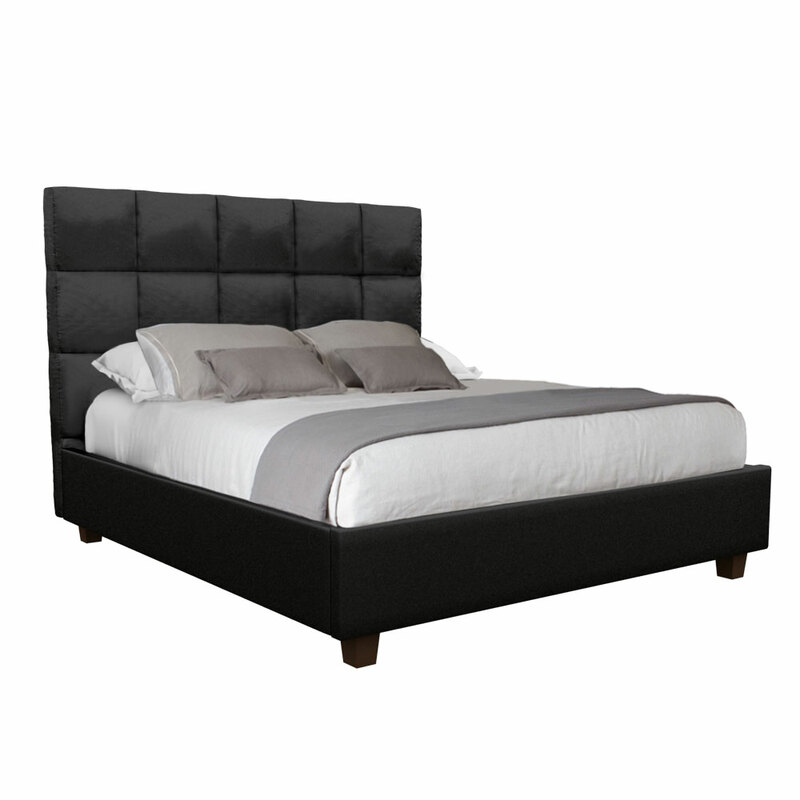 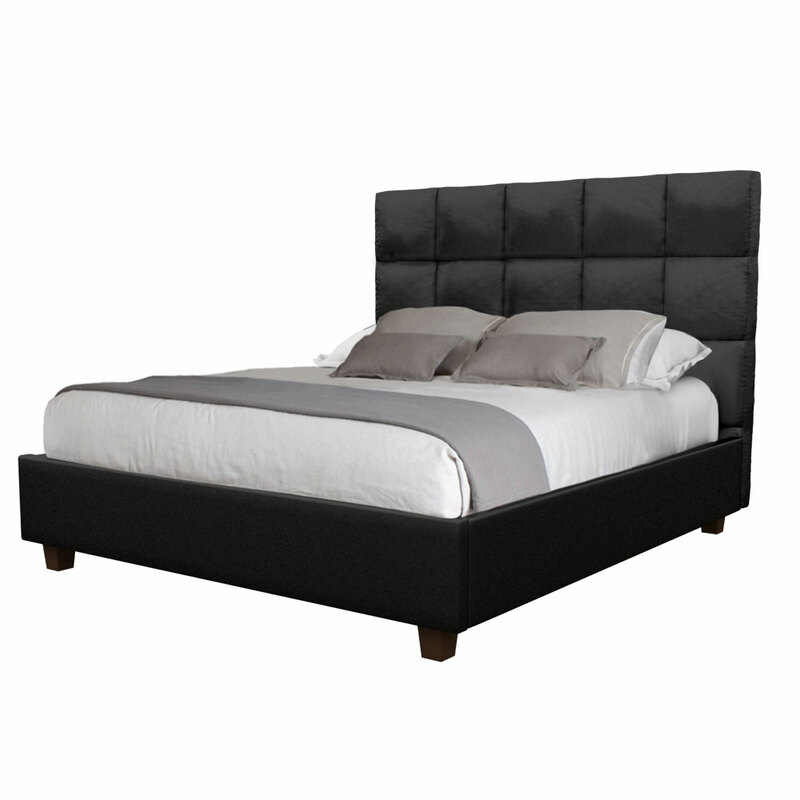 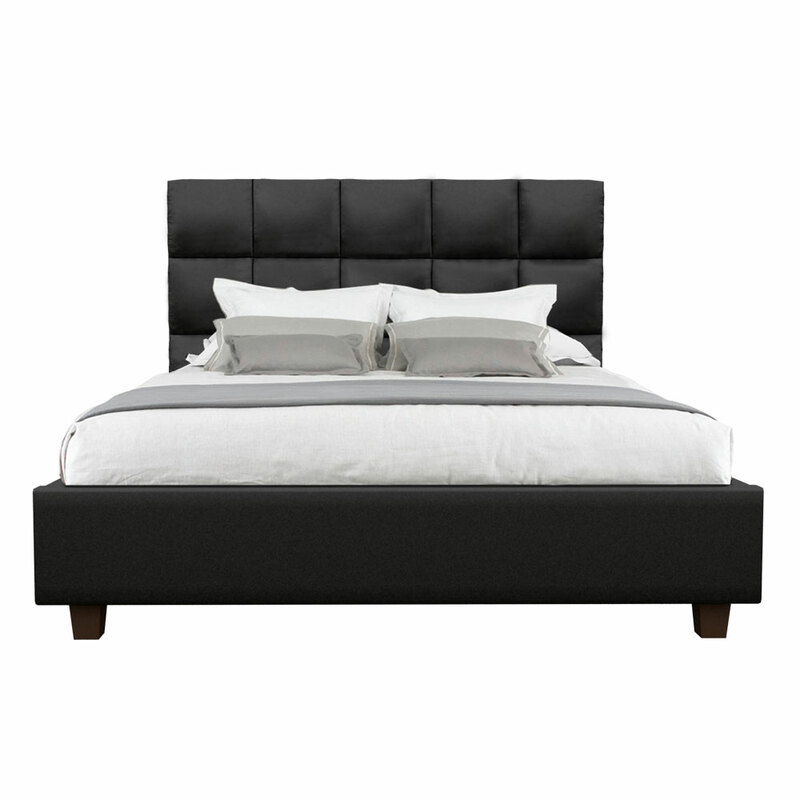 This Geopix king size bed with the adoring black textured leatherette upholstery possess superior designing and convenient wooden frame that will add the luxury in your sleep. Besides adding anything to your bedroom, add this Geopix king size bed that will make your bedroom look inviting as a whole.